As all my listeners know, running a successful physical therapy practice is about more than the physical therapy—it’s about the business! 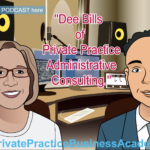 And if you’re one of my listeners who own practices but are unsure about the best way to grow and develop your practice this is the episode for you. 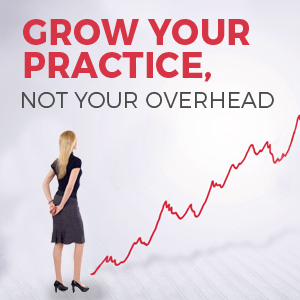 The difference between having a successful practice versus a struggling practice isn’t rocket science—it all comes down to a few small things that make a HUGE difference. Today I’m thrilled to share those differences (and more) during an interview with Dr. Sean Flanagan, a physical therapist in Phoenix who runs four booming practices. So how did Dr. Sean manage to create four full and successful therapy practices? Did he find a way to be in four places at once? 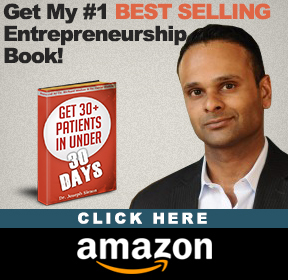 Would you like to meet Dr. Sean Flannagan and learn more about how he did it? Of course!—but let me delve into his own, unique marketing strategy that helped him quickly gain trust and expand his patient list. Sean will share this marketing strategy and more during our episode. We’ll also discuss his suggestions for the replication of success, the importance of business acumen in physical therapy, and one of my personal golden nuggets—the use of personality profiles. For any of you looking to expand or even just improve the practice you have, please take a listen. This interview is for YOU more than anyone else. 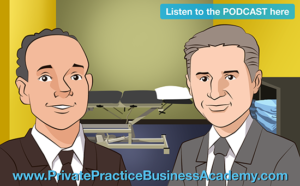 05:15 – From day one, how did you start, and how did you get to four clinics? 08:07 – What did you do at the events you held? Did you treat people at the event? 10:15 – How has dry needling changed your practice? 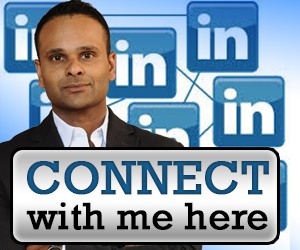 15:42 – What is your biggest challenge for expansion? 18:11 – How do we get our employees to be able to sell? 21:49 – How do you use your best employee? Do you try to replicate them at another clinic or share them? 26:05 – When did you start using the personality profiles? 26:09 – Personality tests are a game changer. 35:58 – Joe invites listeners to email him to schedule a PT boardroom dinner. This podcast was previously recorded, prior to the creation of the PT Biz Success Series 2016. To learn more of how this event is the game changer you need to attend click here now.